Toronto, Canada – INFINITI LAB, in partnership with Multiplicity, returns to Toronto this May with applications opening today, Thursday, April 26 2018. For the first time, LAB participants will have the opportunity to pitch to the Renault-Nissan-Mitsubishi venture capital fund, Alliance Ventures. 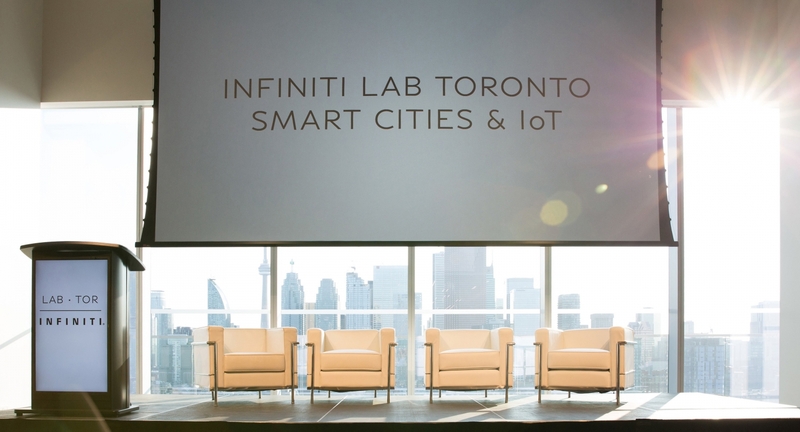 INFINITI LAB Toronto will run for the second time after last year’s successful accelerator program, gaining the support of local government and the Ontario Centre of Excellence. 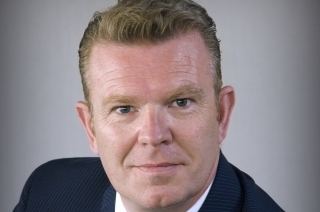 According to Roland Krueger, Chairman and Global President of INFINITI, INFINITI has an ambitious vision, recognizing the agile nature and benefits startups can bring to the organization. Over the past three years INFINITI has worked with exceptional startups to develop pilots and partnerships that could transform its business. In 2018 the brand will strengthen its commitment and support for entrepreneurs worldwide. The Renault-Nissan-Mitsubishi Alliance Ventures capital fund, of up to $1 billion USD was launched to target new innovation for the Alliance. 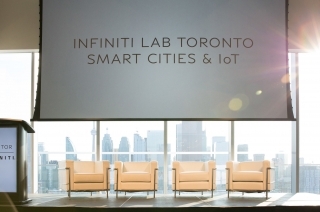 INFINITI LAB Toronto is an intensive six-week program where eight selected startups in the Smart Cities and Internet of Things (IoT) industry will receive expert mentoring and access to an unrivaled network of partners and investors. Promising Toronto startup, Rover Parking, progressed from last year’s program to the global LAB at INFINITI’s headquarters in Hong Kong. This year the same opportunity will be offered to Toronto LAB’s top startups. 2018 marks the third year of operations for INFINITI LAB and has seen successful partnerships come to life with augmented and virtual reality developers, Visionaries 777, enhancing INFINITI showrooms, and an on-going pilot with real-time routing and fleet management experts, Pantonium, a native Toronto startup. INFINITI LAB Toronto is open Thursday April 26th for applicants.